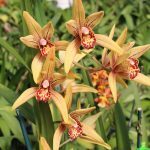 I often get the question “in which month do you have the most orchids in bloom?” The answer is always overwhelmingly October. 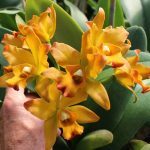 Because my greenhouse is filled with more Cattleyas than anything else, there are always many many in bloom this time of year. 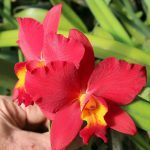 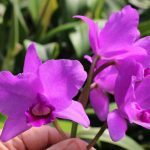 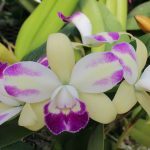 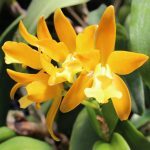 By now orchids in the Oncidium alliance are mostly done flowering for the year, and Phalaenopsis are just beginning to make spikes that will bloom in late winter and early spring, but Cattleyas are really at their peak. 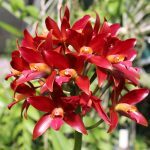 Add to that a few flowering Cymbidiums and Dendrobiums and it is no wonder I enjoy the autumn so much! 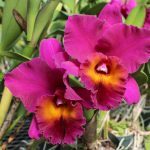 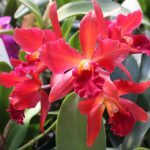 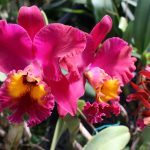 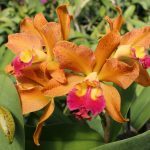 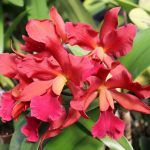 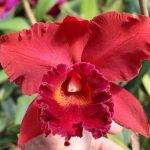 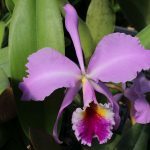 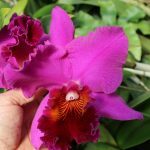 Don’t forget that our Saturday orchid open houses continue through the fall and winter months. 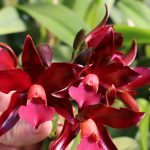 Below are some pictures I took in the greenhouse this week. 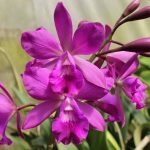 Previous Previous post: It’s hot in July!